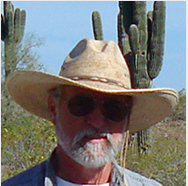 Jeffery R. Hanson, Ph.D., Four Corners Research, Inc.
David has accumulated over 40 years of archaeological experience, including academic research, cultural resource management, and independent research. He began his career as a Southwestern archaeologist in 1971, focusing on the archaeology of northern Sonora, Mexico, and joining the Arizona State University Office of Cultural Resource Management program in 1976. He developed a strong background in Hohokam archaeology while at Arizona State University and later with the Museum of Northern Arizona. He expanded his research interests to include portions of the Colorado Plateau and the upper Little Colorado River valley of eastern Arizona. In 1979, Mr. Greenwald joined the Dolores Archaeological Program for the University of Colorado, broadening his interests in Basketmaker III and Pueblo I site structure and group organization. In 1984, he returned to the Museum of Northern Arizona, focusing again on Hohokam settlement and was instrumental in defining Late Classic and Post-Classic period settlement patterns and organizational structure. 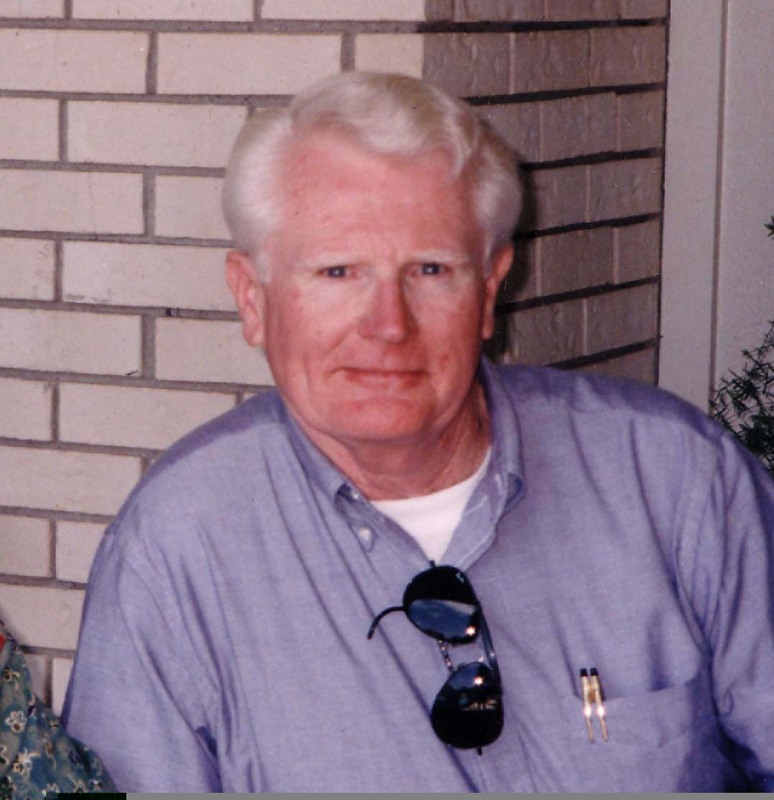 He continued his interests in Hohokam and Ancestral Puebloan studies from 1989 through 1997 with investigations of sites at the Phoenix Sky Harbor Airport and on several projects in the upper Little Colorado River valley. Relocating to New Mexico, he continues to serve as Director of Research at DMG Four Corners Research, a position he has held since 1999. Since 2011, Mr. Greenwald has served as President and Founder of Jornada Research Institute, focusing his research interests on the settlement history of the northern Chihuahuan Desert. Here, he has gathered researchers who share his vision of advancing research among the various cultural and natural resources that occur within this vast region, and developing opportunities for public involvement and education. anthropology from Northern Illinois University and his PhD in anthropology from the University of Missouri-Columbia. He has spent the last 30 years teaching undergraduate and graduate anthropology and archaeology courses at community colleges and universities. 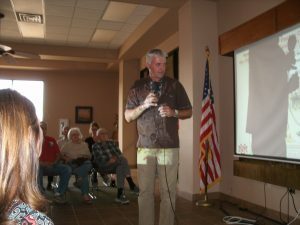 He has conducted archaeological field schools of hunter-gatherer camp sites in central and north-central texas, and ethnographic field schools at the Dry Fork Canyon petroglyphs in Utah, Devils Tower National Monument in Wyoming, and middle class neighborhoods in the Dallas-Fort Worth suburbs. More recently he has been working in the applied archaeology field with Native American tribes, the federal government and the private cultural resources management sector. 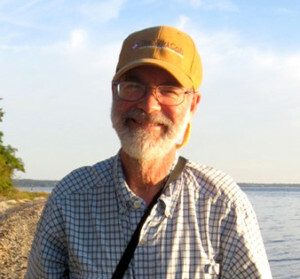 He has numerous publications on Plains Indian ethnohistory and archaeology and has published two archaeological novels. His research interests include human ecology and social theory. He has also been involved in serving as an archaeological expert for heritage resources crimes, and has broad experience in antiquities laws compliance, National Register nominations and consultations under the National Historic Preservation Act. Jeff was recently (2012-2014) adjunct professor in anthropology at Texas Christian University, where he taught courses in general archaeology, forensic archaeology, and public archaeology. Currently, Jeff is a principal investigator with DMG Four Corners Research, Inc.
Nancy is currently the senior accountant for Dering Elliott & Associates, an advertising agency, in Park City, Utah. She has been an accountant for 19 years and has counted beans for a variety of businesses including a solar panel company, a business-writing firm, landscapers, a furniture maker, an interior decorator, a water softener company, advertising agencies, and a shaman. She also does accounting for several non-profit organizations including the Park City Summit County Arts Council where she serves as treasurer. Nancy wasn’t always a dull accountant. Her first career was as an archaeologist, and she conducted digs in Utah, Colorado, and in the South Pacific on the Island of Upolu in Samoa. 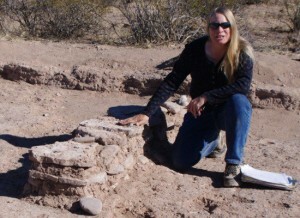 She was a locality supervisor for the Dolores Archaeological Project and taught field school for the University of Utah. Nancy holds a Bachelor of Science Degree and a Masters Degree in Anthropology from the University of Utah. She has many publications to her credit, and one in particular about Prehistoric Rock Art in the Colorado Plateau is often cited. After 10 years digging in the dirt, archaeology got old (actually it started out old, too! ), so she moved on to technical writing. Initially Nancy wrote and edited archaeological material, then moved to the engineering field where she got a job as a writer at the Center for Energy Studies at the University of Texas. She later worked as a proposal writer/consultant for a Utah consulting company (Shipley Associates) that worked with Fortune 500 companies around the world. In that capacity, she wrote promotional materials as well and earned an Employee Benefits Communication Award for a series of brochures she created for American Stores Company. As a proposal-writing consultant, Nancy had a 95% win rate for her clients who included AT&T, Bell Boeing, McDonnell Douglas, and Fluor Daniels. 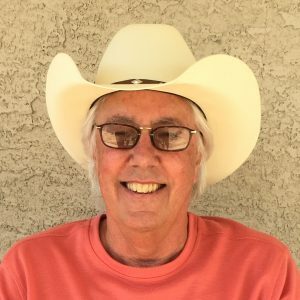 Pete is an anthropologist, historian, and teacher whose 43-year professional career has focused on the archaeology, history, and traditions of southern New Mexico. He has taught anthropology, historic preservation, history and philosophy of science, New Mexico history, and Native American studies as a Professor at New Mexico State University–Alamogordo for the past 26 years. Pete has authored monographs, research reports, and plans in prehistoric and historic archaeology; rural historic architecture; Cold War architecture and military history; and oral history. 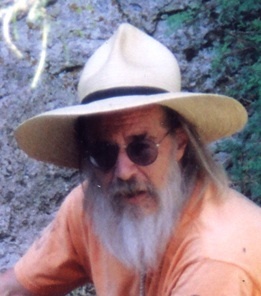 In the 1970s, Pete founded Human Systems Research, southern New Mexico’s first private non-profit archaeological research institutions; helped direct excavations at Fresnal Shelter which contained some of the oldest evidence of domestic maize and beans in the Southwest; and with his colleague Mark Wimberly, discovered three prehistoric solar observatory sites in southern New Mexico. In the 1980s, he directed public archaeological excavation of the Oliver M. Lee Dog Canyon Ranch House prior to its complete restoration. Pete developed graduate and undergraduate courses and a teacher’s manual in historic preservation for distribution to New Mexico colleges and universities, and pioneered interactive TV and virtual reality classes in heritage education. 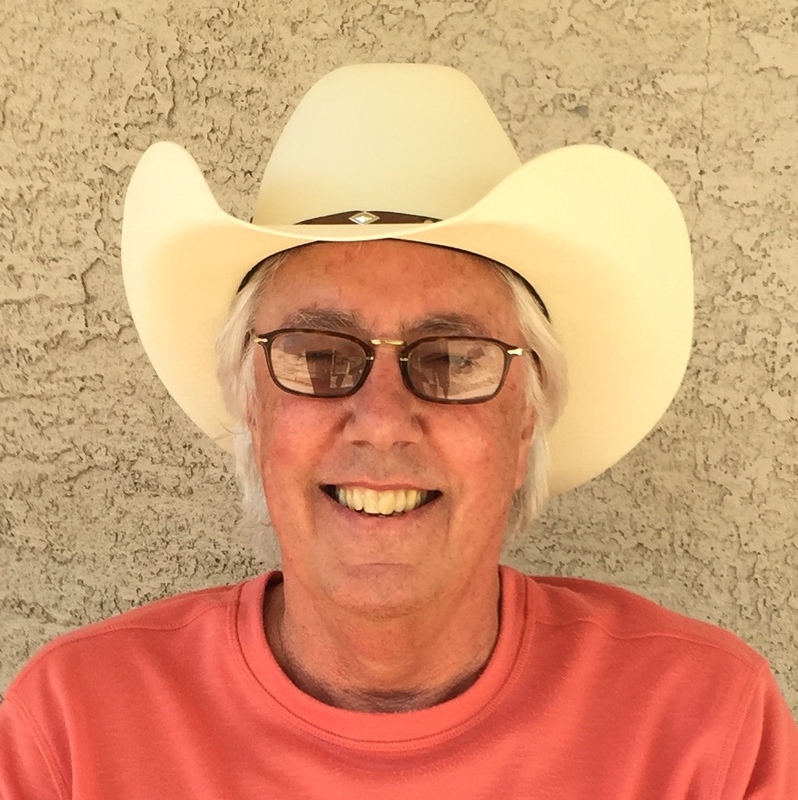 He has also done extensive research on the New Mexico cowboy and has written a literary history of Eugene Manlove Rhodes’ classic cowboy romance Bransford in Arcadia. This past year University of New Mexico Press published Pete’s Atlas of Historic New Mexico Maps, which was awarded the New Mexico Historical Society’s Fra Francisco Aatanasio Dominguez Award for “a significant contribution to … research in New Mexico or Southwest borderlands history.” Pete is an artist as well as a scientist. He enjoys working in a variety of media, from cloth to stone, carves highly detailed prehistoric motifs in catlinite, or pipestone and serpentine. Pete’s professional activities often include graphic arts—book design, technical illustration, interpretive maps, computer graphics, and exhibit design. Sam has a M.S. in GIS from Florida State University (2009) and a B.S. in Geology from the University of Mary Washington (2007). She spent 5 years working for Four Corners Research in New Mexico as an archaeologist and GIS specialist, and is currently pursuing a PhD at the University of Texas at Austin. She focuses primarily on geoarchaeology, paleoclimatology, and soil geomorphology. Her current research questions focus on mapping and modeling human-environment interactions as well as reconstructing regional-scale climate change patterns in southern New Mexico and throughout the Maya Lowlands in Central America. 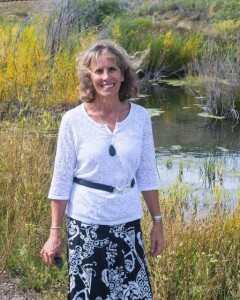 She utilizes a variety of techniques in her research, including sediment core analysis, XRF/XRD, multispectral satellite imagery, LiDAR, and stable isotope geochemistry. Sam has also worked on archaeological projects in Virginia, New Mexico, Arizona, and Texas, as well as in Mexico, Ecuador, and Belize. Her research focuses mostly on prehistorical agricultural patterns, soil and water management features/strategies, and settlement zone pattern visualization throughout wetland systems in the Americas. David Love is Principal Senior Environmental Geologist, New Mexico Bureau of Geology and Mineral Resources, New Mexico institute of Mining and Technology, in Socorro, New Mexico. During his 33 years at the New Mexico Bureau of Geology, Dr. Love has worked with the environmental geology section, investigating problem soils, earthquakes, fault scarps, volcanic hazards, groundwater problems, definition of alluvial valleys in coal strip-mine areas, radionuclides downstream from uranium mines, trapping of liquid pollutants in the shallow subsurface, and the geology of archaeological sites. Currently he and colleagues are working on the recent geologic history of the northern Tularosa Basin with regard to the longevity of aquatic ecosystems containing rare species. Before joining the New Mexico Bureau of Geology and Mineral Resources, Dr. Love worked as a ranger-interpreter for the National Park Service and as an instructor at Washington State University. He has been the “token geologist-lecturer” on many field trips throughout the southwest and in local areas of New Mexico. He has contributed to and helped edit several guidebooks concerning the geology of New Mexico. He has taught courses on earthquakes at FEMA’s national training center in Emmitsburg, MD, and train-the-trainer workshops in New Mexico, particularly workshops for teachers known as “Rockin’ ‘round New Mexico.” Dr. Love holds B.S. degrees in Geology and Anthropology from Beloit College in Wisconsin, and M.S. and Ph.D. degrees in Geology from the University of New Mexico. Joan has a Bachelor’s Degree in Fine Arts from the Manchester College of Art, England, and Doane College, Crete, Nebraska, and a Master’s Degree in Fine Arts from the University of California at Santa Barbara. Joan brings an exceptional background in writing and public education to JRI. She is a freelance writer/photographer and educator with a strong focus on Native American cultural issues. She was born in Denver, Colorado, in 1947, grew up in Colorado Springs and moved to Tularosa from Santa Fe, New Mexico, in 1994. She is a licensed substitute teacher in the Alamogordo Public Schools and a freelance writer/photographer for the Alamogordo Daily News.In 1999, with Kay Sutherland, Ph. D., a cultural anthropologist from Austin, and El Paso, Texas, Price founded and co-directed the Rainhouse, a non-profit foundation to facilitate cultural exchange between Mesoamerican and North American native groups. They conducted a Round Table Conference (1999) between scientists and Native Americans and An Ethnographic Assessment of Indigenous Mexican and Mayan Cultural Affiliation to Hueco Tanks State Historic Park (2001) for Texas Parks and Wildlife. 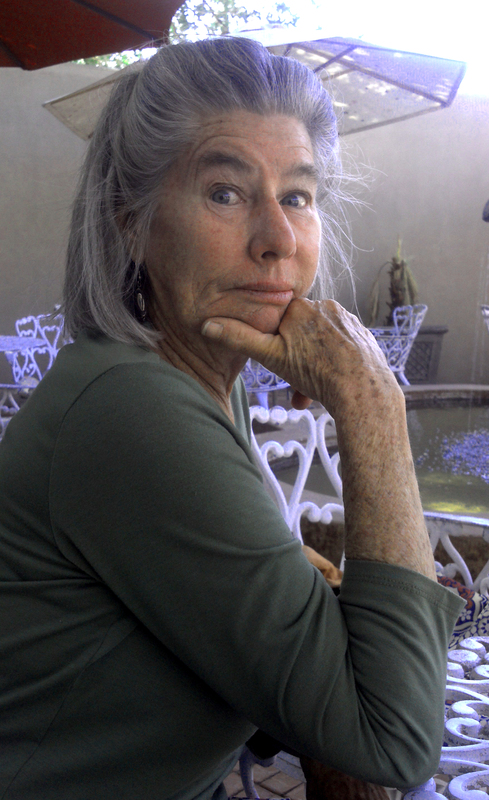 In 2011, Joan published Material Traces of the Rainhouse: Anthropology and Archeology Investigations of a Native American Landscape in the Tularosa Basin with Lulu.com, the first overview of the findings in the Tularosa Basin written for the layperson. In 1983, she was Guest Curator at the Institute of American Indian Arts in Santa Fe, NM of an interpretive art exhibit comparing native cosmologies and findings in modern climate models titled Sacred Mountains: World Heritage. Native American faculty advisors to this project were Dr. Dave Warren, Dr. Greg Cajete and Rina Swentzell, Ph.D.
Joan has produced documentaries for several Native American groups on rebuilding ancestral heritage including the Hopi Prayer Run to Mexico (2006), Where Culture Is, There Is Harmony an employee training program for the National Park Service Office of Indian Affairs, and When Cultures Meet: Remembering San Gabriel del Yunge Oweenge Symposium. Deni is is a leading regional authority on protohistoric and historic Native American and Spanish colonial archaeology and ethnohistory. For over 25 years she has studied the ancestral Apache, Sobaipuri-O’odham, and lesser-known mobile groups (Jano, Jocome, Manso, Suma, and Jumano) who were present at the same time. She has excavated two Spanish-period presidios and several indigenous sites of the period, works with indigenous groups in reconnecting with their heritage, and has rewritten the history of the pre-Spanish and colonial period southern Southwest. Deni has published extensively on these groups and this period, with more than 75 publications in referred journals, edited volumes, and popular venues, and has served as guest editor for journals. She has also authored three books: Where the Earth and Sky are Sewn Together: Sobaípuri-O’odham Contexts of Contact and Colonialism; From the Land of Ever Winter to the American Southwest: Athapaskan Migrations, Mobility, and Ethnogenesis; and A Fateful Day in 1698: Archaeological Insights into the Remarkable Sobaipuri-O’odham Victory Over the Apache and their Allies. Deni received her doctorate and master’s degrees in Anthropology from the University of Arizona in 1990 and her Bachelor’s degrees with honors in both Anthropology and Environmental Studies from the University of California, Santa Cruz in 1980. She has taught, was employed by a number of state and federal agencies, and has worked for a number of cultural resource management firms, including one she founded and oversaw. Now she is a full-time research archaeologist affiliated with two academic institutions and the nonprofit research group Jornada research Institute and she serves on the boards of two non-profit. 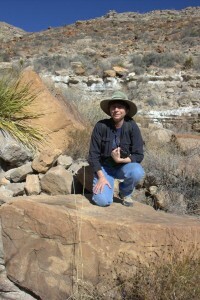 Margaret is a highly experienced rock art researcher who has made significant contributions to the study of rock art in Texas, New Mexico, Algerian and elsewhere. Among her numerous achievements, she has been honored in her work by receiving the Brice Award for archaeological achievement, and the Castleton Award. 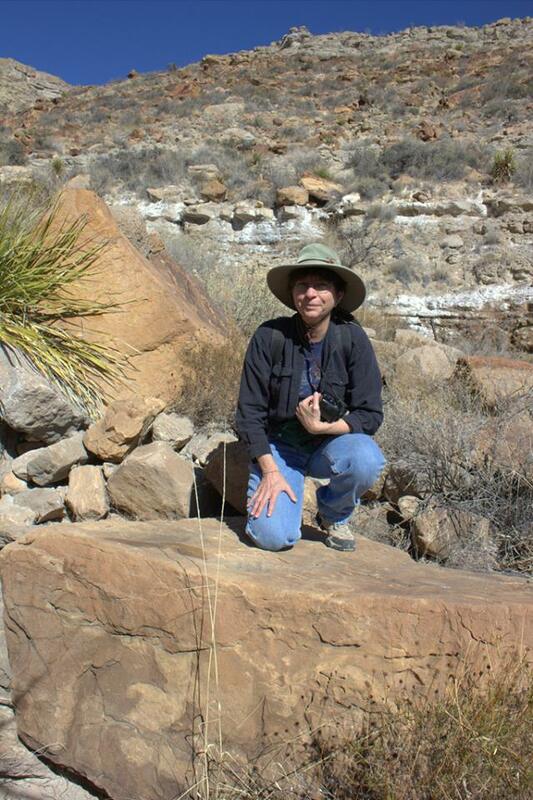 She has an extensive publication record, and has given well received papers at conferences, including the Utah Rock Art Research Association meeting and the Jornada Mogollon Conference. Alexander Kurota has over 20 years of experience in Southwestern archaeology. In 1998 Alex obtained his MA in Anthropology (Archaeology) at Wichita State University after which he worked for various archaeology contract companies in Arizona and New Mexico. His research publications have focused primarily on the Mogollon,Jornada Mogollon and Ancestral Pueblo culture areas and understanding the use and exchange of prehistoric pottery. In the past eight years, Kurota has directed a series of field projects on White Sands Missile Range and White Sands National Monument. He works as a Senior Archeologist and Ceramic Analyst at the Office of Contract Archeology, University of New Mexico in Albuquerque. James A. Neely (Ph.D. 1974, University of Arizona) is Professor Emeritus of Anthropology and Archaeology at the University of Texas at Austin and a Research Associate of the Arizona State Museum, University of Arizona. His research focuses on prehistoric and early historic agricultural strategies, agricultural intensification, water technology, and water management in the American Southwest, Mesoamerica, and the Middle East.